DAYTONA BEACH, Fla. (Oct. 15, 2012) – With two full seasons left on their current television contract, NASCAR and FOX Sports Media Group (FSMG) announced today an extensive new eight-year, multiplatform media rights agreement that ensures FSMG’s broadcast of NASCAR racing through 2022. Under terms of the new agreement, FSMG also significantly increases its digital rights to include “TV Everywhere” live race streaming of its portion of the season for the first time ever beginning in 2013. "NASCAR has been in very good hands and has enjoyed tremendous success the last 12 years in large part because of our fantastic partnership with FOX and FOX Sports Media Group," said NASCAR Chairman and CEO Brian France. "We are thrilled to be able to extend our relationship in such a significant way for our track partners, race teams, and most importantly, our millions of loyal and passionate fans. This extension with FOX Sports Media Group helps position the sport for future growth as NASCAR continues to be an anchor with one of the world’s largest and most influential media companies." As part of the new agreement, which takes effect in 2015, FSMG retains the television rights to 13 consecutive NASCAR Sprint Cup Series points races beginning each year with the prestigious Daytona 500. In addition, FSMG retains the rights to the NASCAR Sprint All-Star Race, the Daytona Shootout, the Duel at Daytona, the entire NASCAR Camping World Truck Series season and practice and qualifying for both the NASCAR Sprint Cup Series and the NASCAR Camping World Truck Series races that FSMG broadcasts. FOX also remains the exclusive home of The Great American Race through 2022, a title it has proudly held for the last six years and nine of the last 12. "We're extremely happy to have worked closely with Brian and his team at NASCAR over the last few months to expand and extend our relationship for what is without question the most popular motorsport in the country," said FSMG Co-Presidents and CEOs Eric Shanks and Randy Freer. "NASCAR has been a staple at FOX for more than a decade and we consider it one of the signature sports we cover. With our commitment renewed, we look forward to presenting NASCAR thoroughly, professionally and creatively for many years to come." On the digital front, FSMG gains "TV Everywhere" rights starting next season to live stream all FSMG races, along with pre- and post-race coverage, race highlights and in-progress race highlights to events it televises. 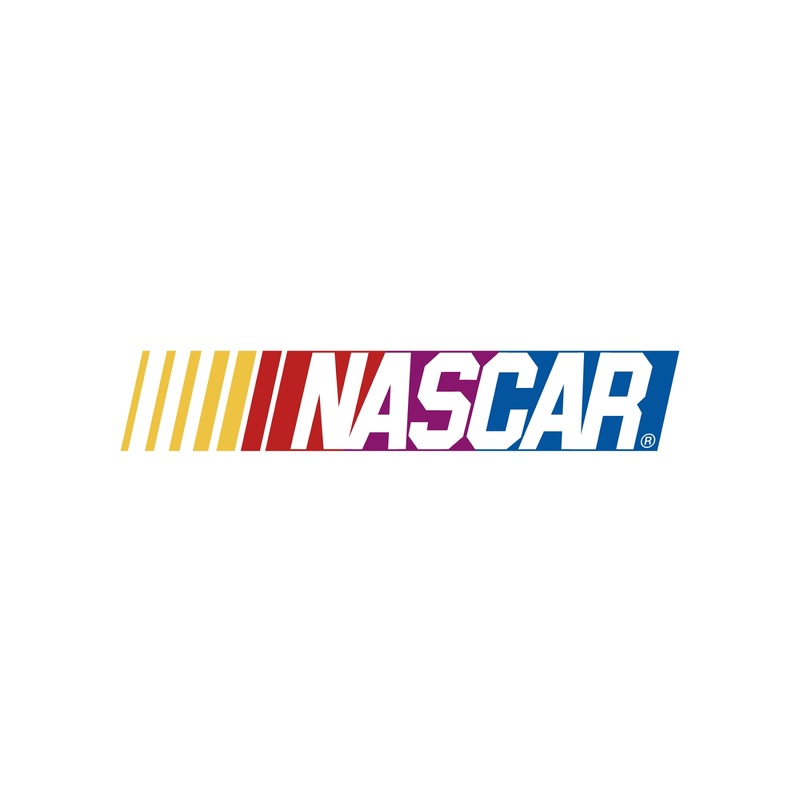 This portion of the deal was made possible by NASCAR’s reacquisition of operational, business and editorial control of its digital platform, a move that takes effect on Jan. 1, 2013. "NASCAR fans’ demand and desire for NASCAR content stretches across all platforms and distribution channels," France said. "As we’ve done with this FSMG extension, we will continue to take the appropriate measures to ensure our fans have access to the sport wherever they are and through all available devices. NASCAR is one of the most accessible sports in the world and this new deal builds upon that in a very significant way." Today’s announcement comes less than two months after NASCAR and FOX announced they are teaming up to provide the sport’s most expansive Spanish-language broadcast offering ever with FOX Deportes’ coverage of 15 NASCAR Sprint Cup Series races starting in 2013. Of the 15 race broadcasts, FOX Deportes, the No. 1 U.S. Latino Sports network, will carry six NASCAR Sprint Cup Series races live, including, for the first time ever, a Spanish-language broadcast of the Daytona 500 (Sunday, Feb. 24).